R6S: Elite was created for the top-skill players of Rainbow Six Siege. 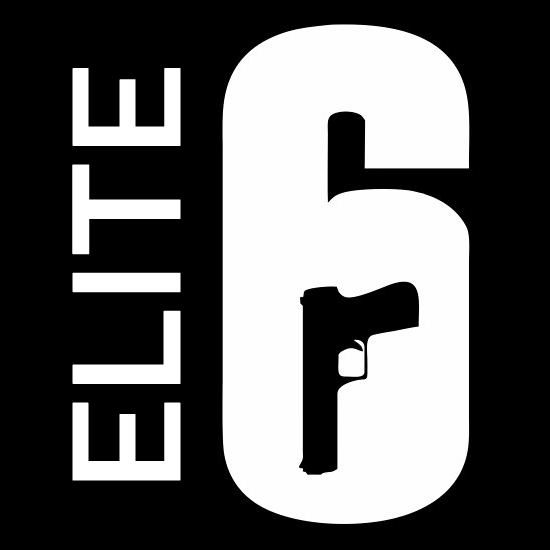 R6S: Elite is an LFG/LFT Discord for talented Platinum/Diamond players. There are currently over 510+ members, and hundreds of verfied players. Interested in joining and finding your god squad?